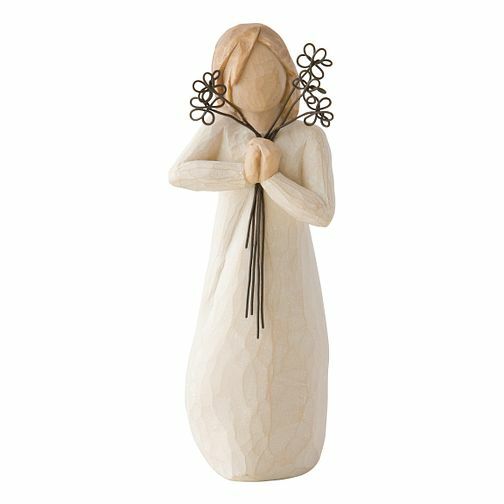 Express yourself with this Willow Tree figurine. Show someone special that you will always be there for them. Willow Tree Friendship Figurine is rated 4.9 out of 5 by 21. Rated 5 out of 5 by Anonymous from Beautiful This is a beautiful figurine, just what I wanted for a friends special birthday. Rated 5 out of 5 by Anonymous from Beautifully made Got this figurine for a special friend, really pleased with it. She loved it.